Whether you are a seasoned programmer or just starting out, having the right tools can be a huge help to your workflow. 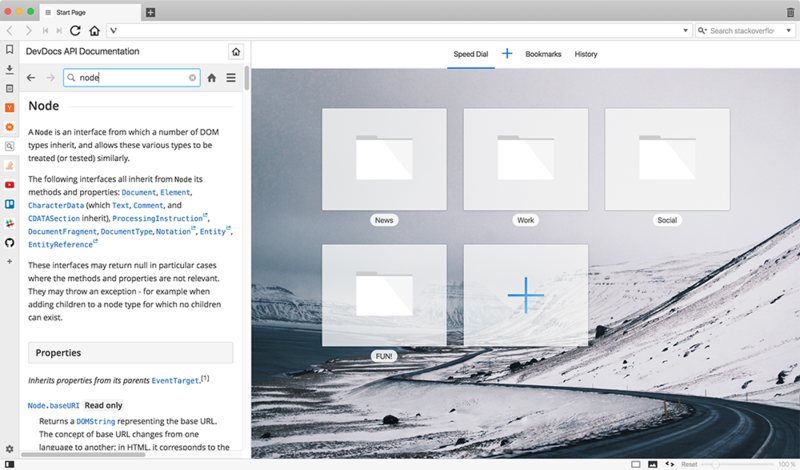 Web Panels are one of those tools that can make life easier for developers who build the Web. Today we’re going to look at some websites you might consider adding to your collection of Web Panels, especially if you’re a programmer! Let’s get right to it. 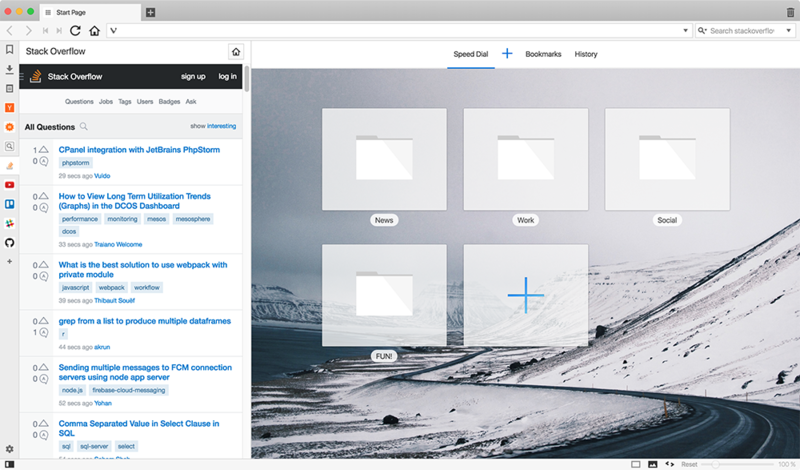 If you haven’t added any Web Panels before, getting started is easy. Any page can be added if you right click anywhere on the page and choose “Add Page to Web Panel” from the context menu. Another way to do it is by clicking the “+” icon in the sidebar and inputting the web address. Due to a smaller view area, we recommend adding sites that are made for or can adapt to mobile devices. To get started, watch the quick video tutorial below. If you’re stuck when working on something, you’ll most likely find the answer on StackOverflow. It’s one of the largest question-and-answer sites for web developers, coders and web design enthusiasts. Having it readily available in the sidebar can save a lot of time. It can be a little bit tricky to remember every syntax, library or API related to a programming language at any given point of time. This is where DevDocs comes in handy. It’s the place to go when you need quick access to the reference manual of most front-end languages and libraries. It has a sleek and fast interface and works seamlessly in a panel. Need a quick break from working? Hacker News has a huge audience of programmers, tech enthusiasts and entrepreneurs. Users can submit anything from around the web and the most popular submissions and discussions rise to the top of the homepage. 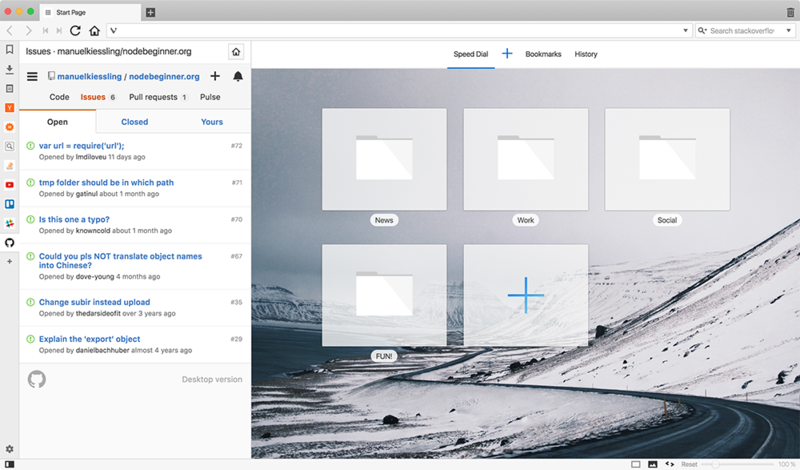 The website itself is incredibly light and minimalistic, making it a great fit for the Web Panel. Whether you need to brush up on basics or want to learn more about advanced subjects, you’ll most likely find a YouTube video on it. There are also tons of great tech podcasters who publish their content on YouTube, and having it all conveniently accessible as a Web Panel in your sidebar is pretty neat. Most task managers and issue trackers, particularly the mobile friendly ones, play nicely with web panels. By adding your preferred issue tracker as a web panel, you can easily manage your tasks directly from the sidebar so nothing falls through the cracks. 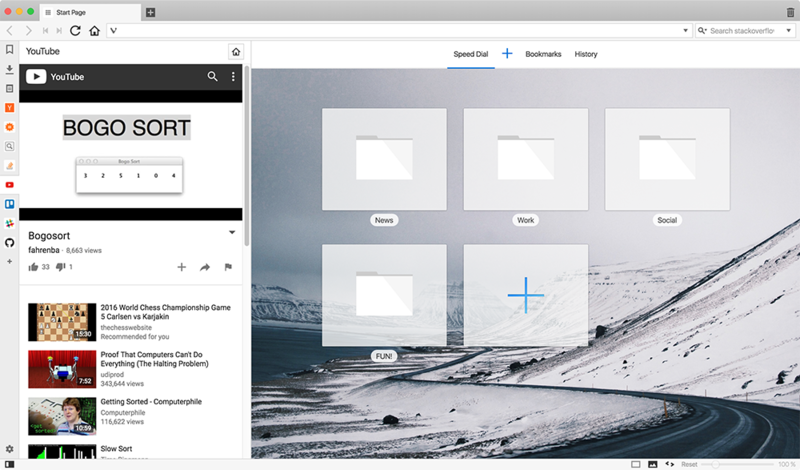 What Web Panels do the Vivaldi team use? As always, feel free to share what you are using in the comment section! 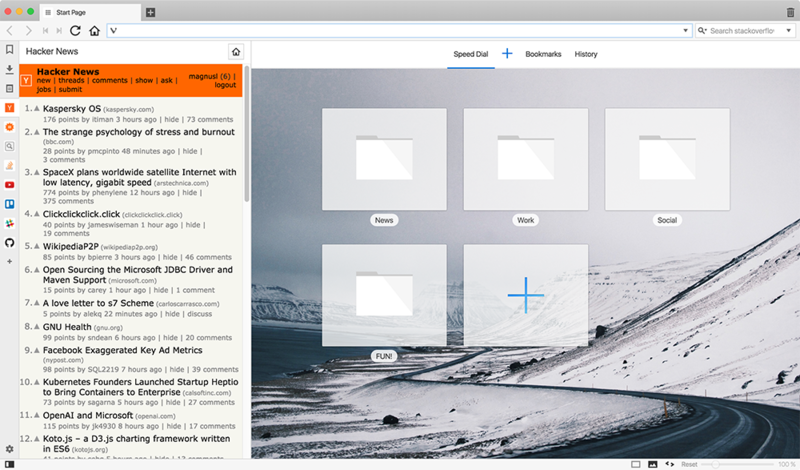 We also suggest you add the Vivaldi Forum, which recently got a fresh makeover Now it works even better as a Web Panel!